I'm a developer, how can I help? We always need more eyes on the code and have plenty of work to do, so we appreciate your willingness to contribute. Our developer resource page should help you get started. If you're familiar with how GitHub works, you can dive into the open issues on our server repository and our client repository. Feel free to comment on them and ask questions, and if you find one you want to work on, make sure to comment and let others know. Perhaps you found a bug or want to add a feature. Awesome! Open a new issue and let everyone else know what you're doing. Please read the developer resource page and follow the guidelines. We ask that you create your own fork, create a new branch for your change, and submit a pull request from your branch into the OpenBazaar develop branch. Do not target the master branch, your pull request will be rejected. The core developers always welcome inquiries from those looking to help. 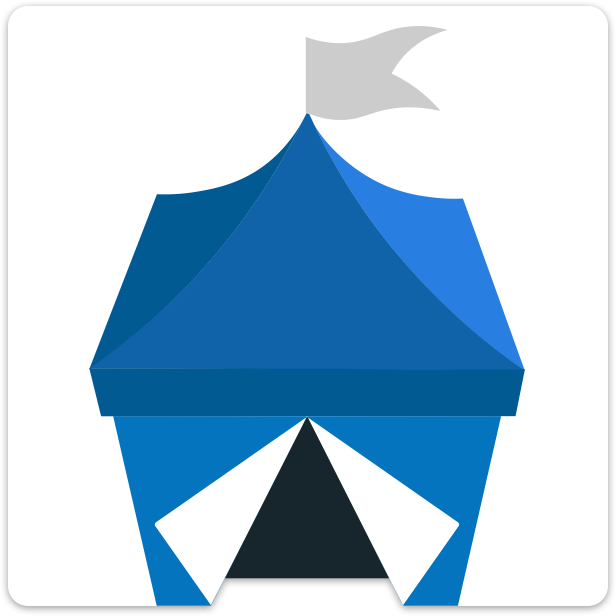 Send us an email at project@openbazaar.org and include which areas you prefer to work on. We have a large and active Slack community. Feel free to join and ask a question or figure out how you can help.